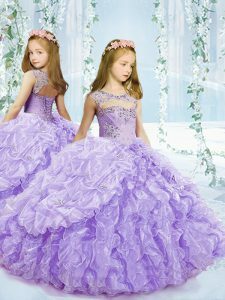 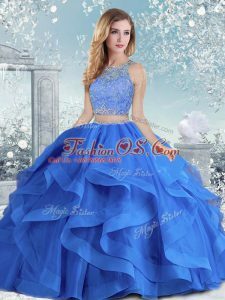 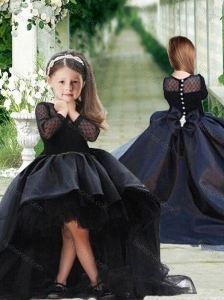 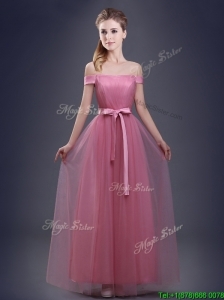 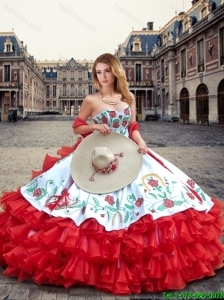 We have all dress styles for ever special occasion, wedding dresses, discount evening dresses, cocktail dresses, cheap prom dresses, homecoming dresses and quinceanera dresses. 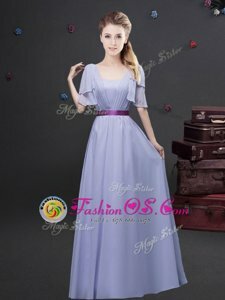 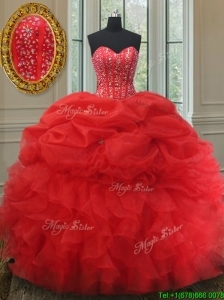 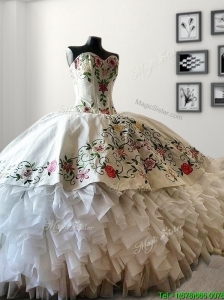 Dresses are arranged by category / by price / by color and can be easily found by the latest dresses. 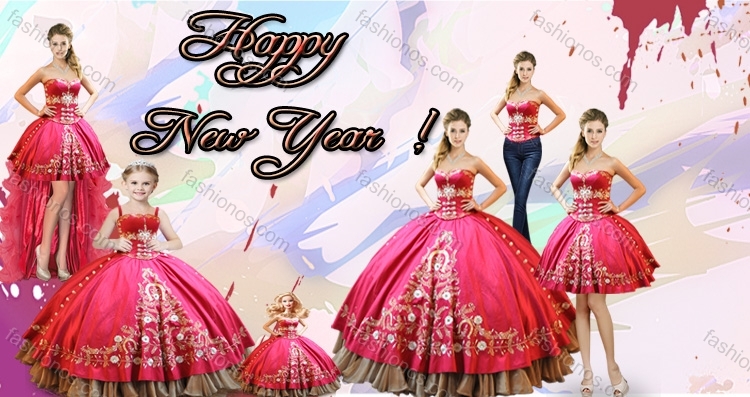 No matter what kind of dress you are looking for, FashionOS has the design for you with just the click of a mouse. 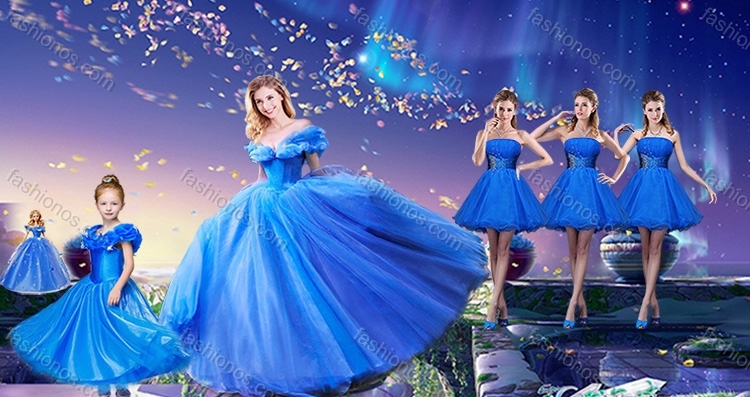 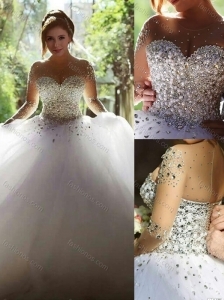 Our staff is ready to help you with any questions or concerns, such as how to select your favorite wedding dresses, homecoming dresses, bridesmaid dresses, cocktail dress, prom dress in FashionOS.com, how to choose the correct size and color and so on. 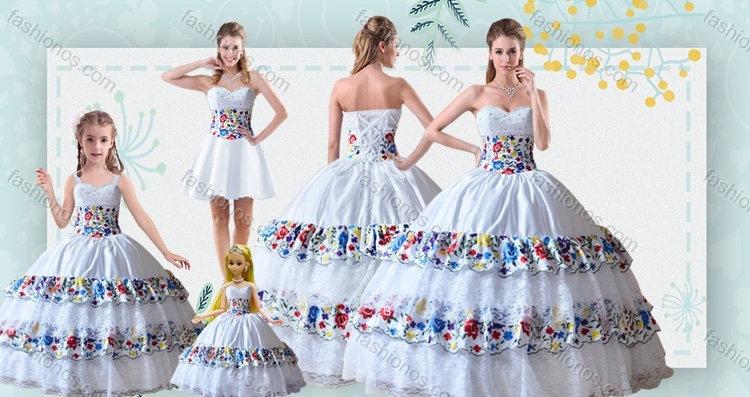 We sincerely hope you enjoy browsing our formal dresses and gowns online store and we look forward to serving you!